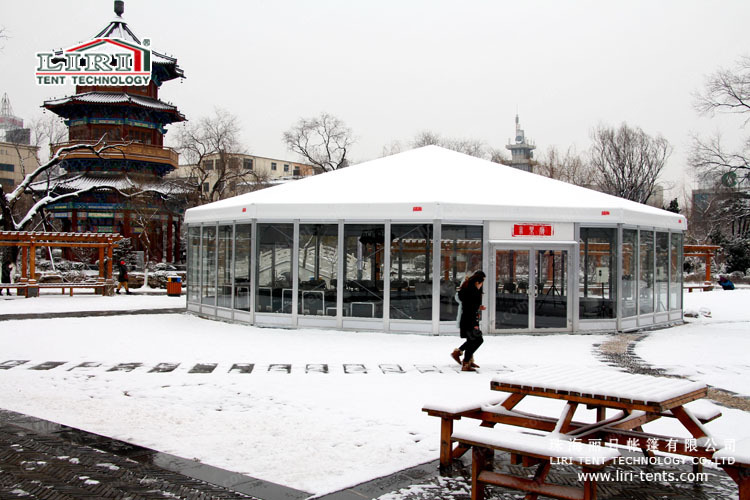 The tent, canopy and marquee tent can be widely used as the reception, ceremony, commercial presentation tent, weddings tents, parties marquee tent, exhibition tents, conferences marquee tents, festivals celebrations canoy, corporate events tents or other outdoor events canopy, etc. 3. 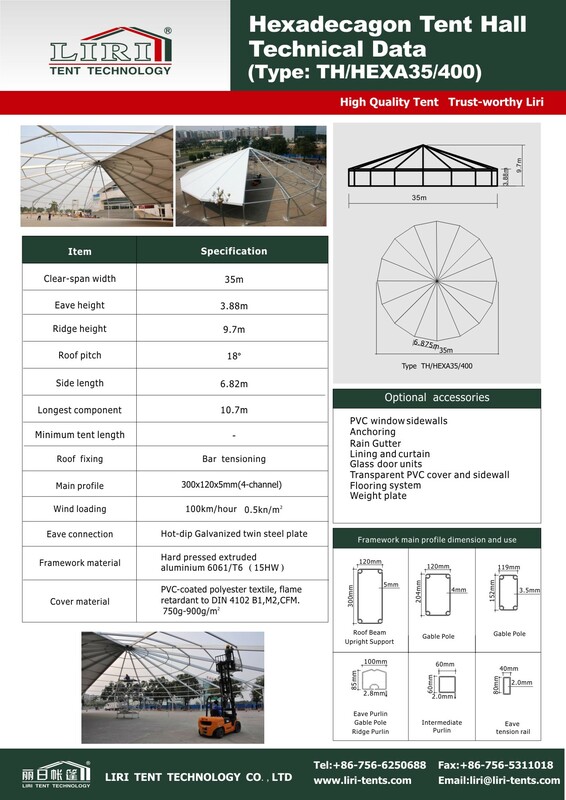 Optional accessories: Flooring, lining, curtain, glass door, glass wall, ABS hard wall etc.